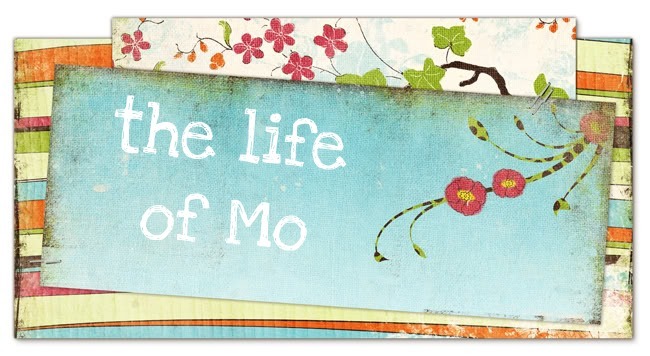 The Life of Mo: I love lasagne! I made a pan last night and just finished some for lunch. It's a very easy recipe I found on a cooking website for kids, when I was cruising startsquad.org, which is a website that lists recommended websites for kids. It's sponsored by the NC state library and something I promote at work. Anyhow, here's the recipe. I like to pretend it's healthy too, because of the spinach. I recommend using a pasta sauce with garlic in the flavor name. Sounds yummy! (Even for your mother who doesn't care for cooked spinach.) What did your "no cooked vegetables" husband think? Would it be good to have on that Friday before Christmas?